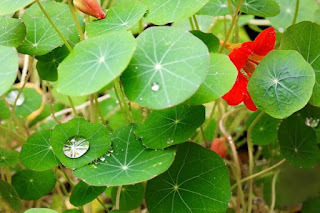 The word, nasturtium comes from Old English (originally denoting any cruciferous plant of the genus Nasturtium, including watercress): fgrom Latin, apparently from naris 'nose' + torquere 'to twist'. Nasturtium are happy plants that love nothing more than trailing over a quiet corner of the garden and spreading their joy. 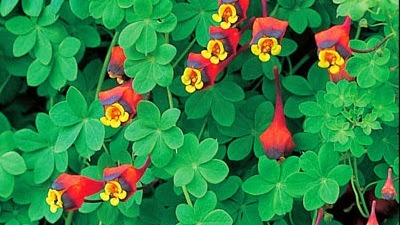 Just when you think you have found the prettiest one, there is another just a tiny bit different. 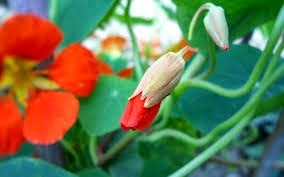 Who remembers the story called, The Nastursiums Who Grew Too Big for Their Boots in the Grade 2 reader?? ?